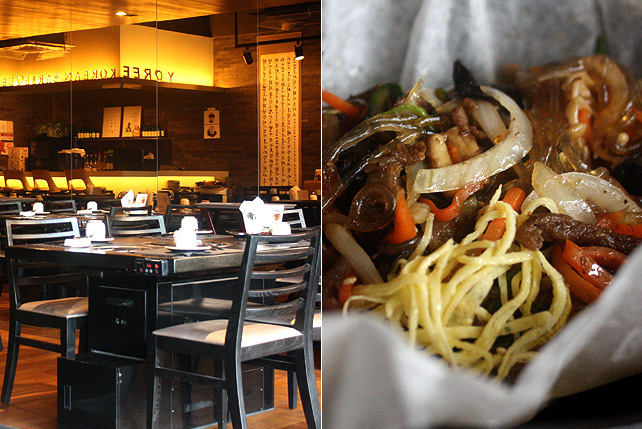 It’s a quiet Korean restaurant that sizzles in its own right. Open daily from 11:30 a.m. to 3:30 p.m. and 5:30 p.m. to 10:30 p.m.
(SPOT.ph) At half past 11 a.m., people are starting to trickle into Yoree Korean Barbeque Dining. 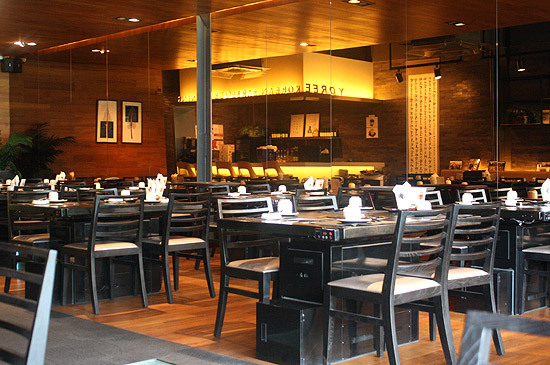 A few seconds ago, the smart setting and serene music felt more like an intimate café, but now, with the steady rhythm of doors opening, it's beginning to feel like the more casual, more common scenery of a Korean restaurant. 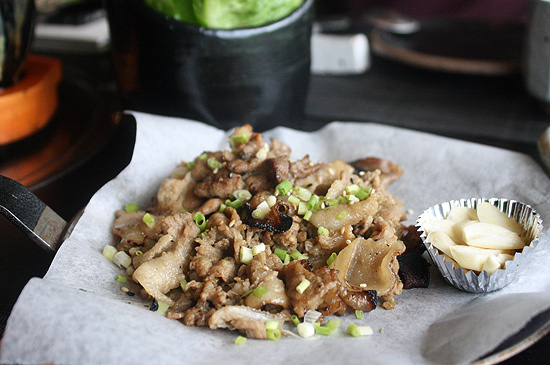 Korean food is no stranger to the Filipino palate. Bulgogi, bibimbap, samyupsal, fried chicken; Korean joints in every neighborhood and in various price points. But if you get a measure of authenticity through the clientele, then Yoree must be the real thing. Soon enough, the music is overtaken with the hum of Korean chatter. The restaurant, which means "to cook" in Korean, was developed by Oh Jin-Kwong who's had extensive experience in running eateries and food establishments around the world. A former CEO of Korea's Nolboo Restaurant franchise, he started opening Korean restaurants around Asia after a disappointing experience in Kuala Lumpur. Yoree opened late last year. 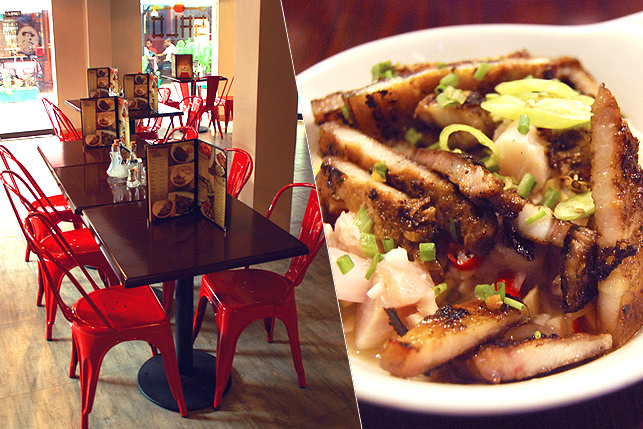 Its demure following is eclipsed by popularity of an adjacent Filipino restaurant, and patrons are the kind who whispers rather than yells about their surprising find in this quieter side of Bonifacio Global City. That mango kimchi (P250/jar), the "first on this planet" we hear, is definitely a delicacy you'd want to keep for yourself, like a personal arsenal against the other kimchis in the world. 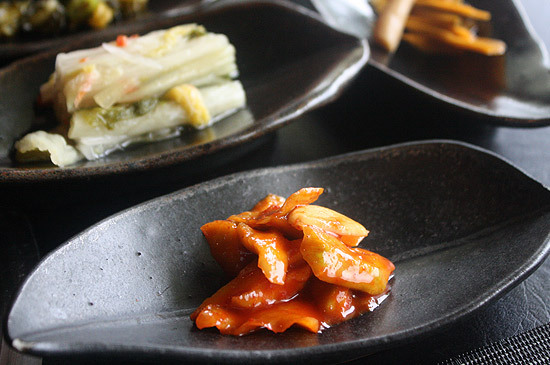 A few slivers are offered for free for banchan, but that bright sweetness teased by a slight heat encourages you to get the big jar-for a bit of snacking at home. The spotlight goes to kimchi. The worldwide popularity of Korean food could easily be attributed to flavors that are inherently localized. In Oh Jin-Kwong's own words posted on their website: "In Korean cuisine, it is the guest who completes the dish...The guest chooses just how much rice, soup, and side dishes will be eaten in each mouthful, and it is in the mouth where the flavors of each are mixed together." Stovetops on tables allow customers to enjoy the smoky entertainment of Korean barbecue, while dishes cooked from the kitchen like the Pork Sutbulgogi (P300) or mildly seasoned charcoal-grilled pork ribs, are build-your-own with homemade bean paste and leafy greens assembled to preference. 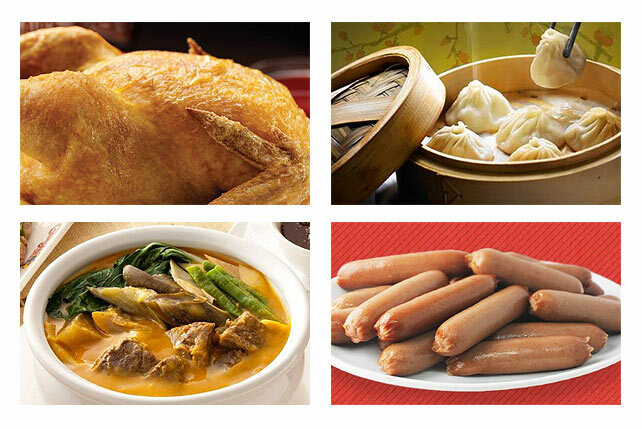 There are dishes, of course, that are generally understood as good. 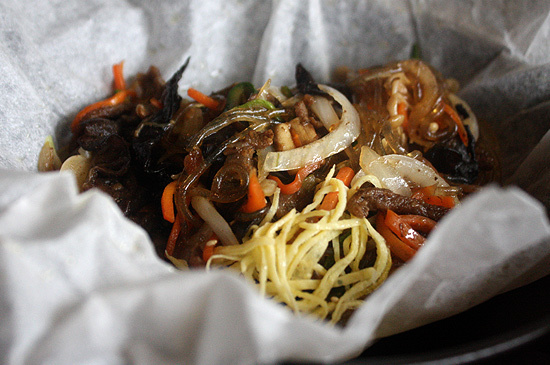 The Jap Chae (P200), which is just the right amount of slippery to make slurping enjoyable, features thought-out proportions of onions, carrots, peppers. The parchment pouch amplifies the flavors and, cut open right before service, ensures freshness. 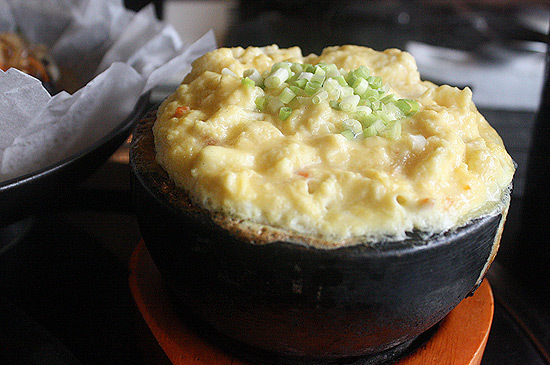 The Geranjjim (P130) is a fluffy delight of steamed egg crowned with the sweet spice of scallions. The Galbi Yukgyejang (P380) is the one that leaves biggest the impression. 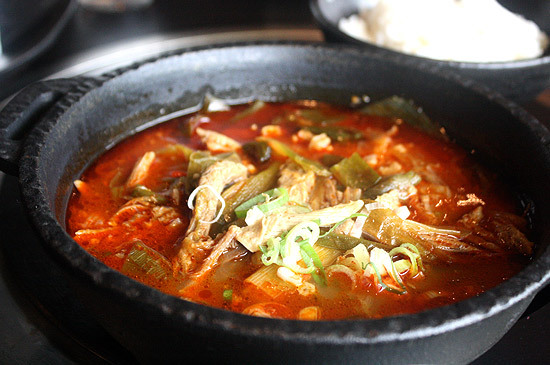 It's a beef short-rib stew swimming in a terrifically spicy broth. The white rice served on the side brings out the amusing ripples of heat and hapless bits of peppers excite the palate every now and then. Underneath, more glossy strings of noodles that add bite to an already comprehensive dish. Through the pages of set menus and meats ready for grilling, you'll be looking to see whether the stew could also be bottled for future cravings. It's not. That's when you automatically start penciling in your next visit to Yoree.